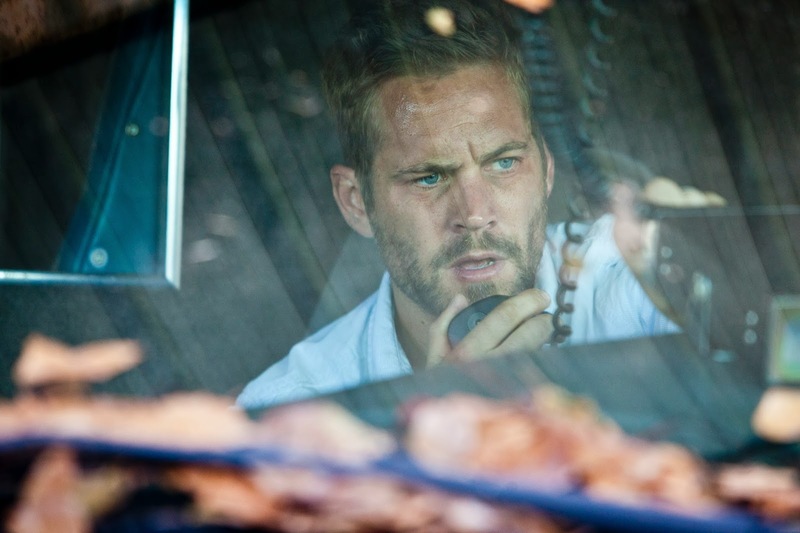 Hours will be be available in limited theatrical release and as VOD fare starting Friday, nine months after its world premiere at Austin's SXSW Film Festival -- and scarcely two weeks after Paul Walker's death at age 40 in an L.A. auto mishap. "So the fact that this is his swan song, it, I don't know -- it makes me mad. He doesn't get to benefit from all this hard work now." One of life's greatest tragedies is a promise that will remain forever unfulfilled.